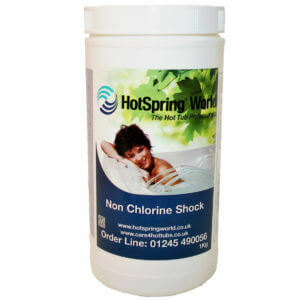 The Portable Water Softener is designed to be used with your Hot Tub to provide you with high quality water that prevents rust & water stains, improves taste and odour of water and will improve rough, dry skin. 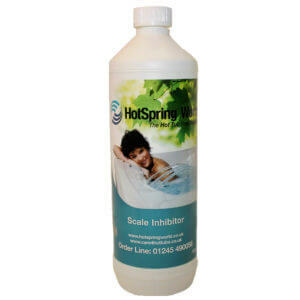 The water softener is easy to attach to your Hot Tub and requires no tools or experience to fit. 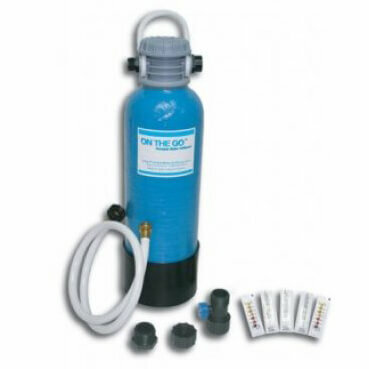 The water softener will fill your Hot Tub with soft water and usually provide enough soft water for any fill ups before you drain it down again, depending on use. The addition of 750g of regular table salt and flushing through, as described in the instructions, will regenerate your softener to begin the cycle over again. Purchase this product now and earn 1,500 Bonus Bubbles!